Bay Street will be welcoming Beaufort Bread Company’s second location, named BBC on Bay. The new location will open up around June and will offer fresh artisan breads, handcrafted pastries and sandwiches, jams, local farm eggs, and much more! Read more about this exciting new spot on www.eatsleepplaybeaufort.com! 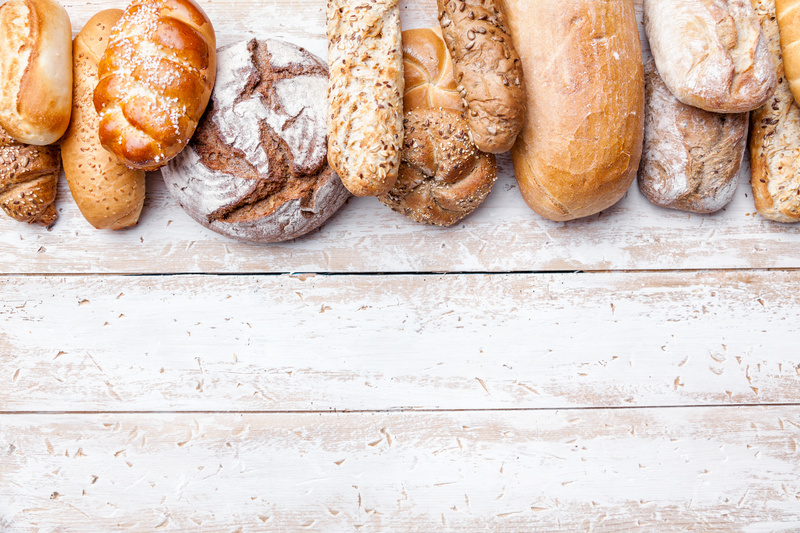 Visit Beaufort Bread Company online to see all the deliciousness they have to offer!